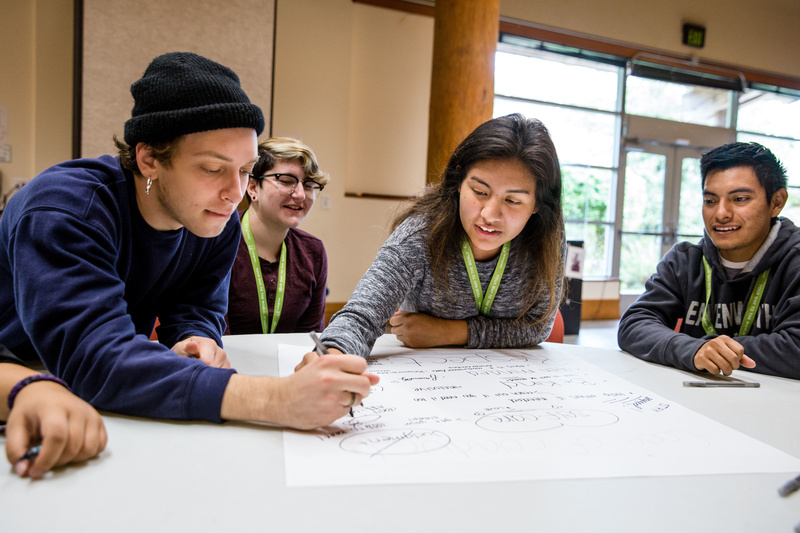 A student centered learning and community-building program designed to empower and prepare you as a multicultural scholar at Evergreen. Multicultural Scholars Applications for Fall 2019 NOW OPEN! Applications open until June 1, 2019. The Scholars Program provided useful opportunities and supplied me with a network of people that I will have throughout my college experience. This program is open to new first-year students and new transfer students. You’ll arrive to campus one week early, meet your new community, and earn 2 credits toward your degree. If you plan to live on campus, you can move in early, too. Build a foundation for success grounded in your culture and identities. 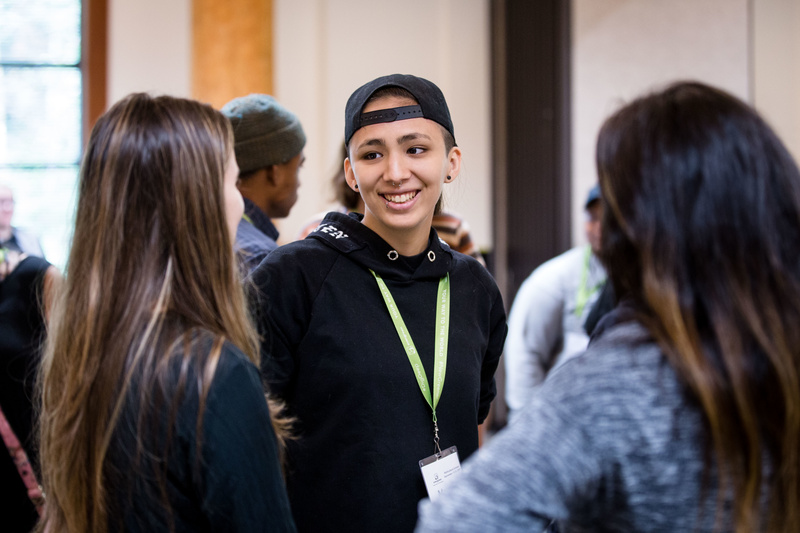 Connect with other new students who are ready to address issues of race, diversity, equity, privilege, and allyship. You’ll gain a strong sense of your academic path, connect with faculty, and make friendships that will last a lifetime. This program is designed by and for People of Color and LGBTQ people. If you share these identities you’re highly encouraged to apply! These programs will fill up early. June 1st is the priority deadline. Have questions, please feel free to ask! 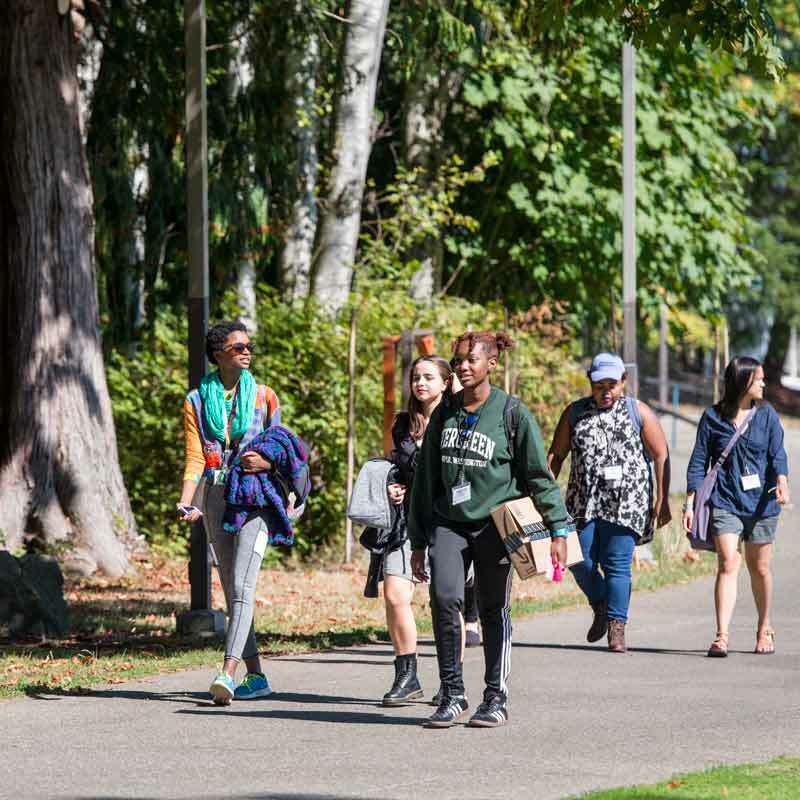 First offered in 1997, the Evergreen Multicultural Scholars Program introduces incoming students to the Evergreen academic model, provides opportunities to put their learning into practice while exploring vital contemporary issues, and encourages them to build connections with other equity-minded students, faculty and staff. Cost of the Multicultural Scholars Program is $250. This cost includes lodging and early move-in for students already signed up to live on campus, meals, supplies and transportation during program field trips. There are several scholarships available, so if you or your family have concerns about the cost of attending the Scholars Program, we will be happy to work with you. Please note that although our $250 fee does not cover the cost of tuition, the same tuition applies for 10-18 undergraduate credits. Therefore, if you are registered for a 16-credit program you will nt be charged for any additional tuition for participating in the Scholars Program. 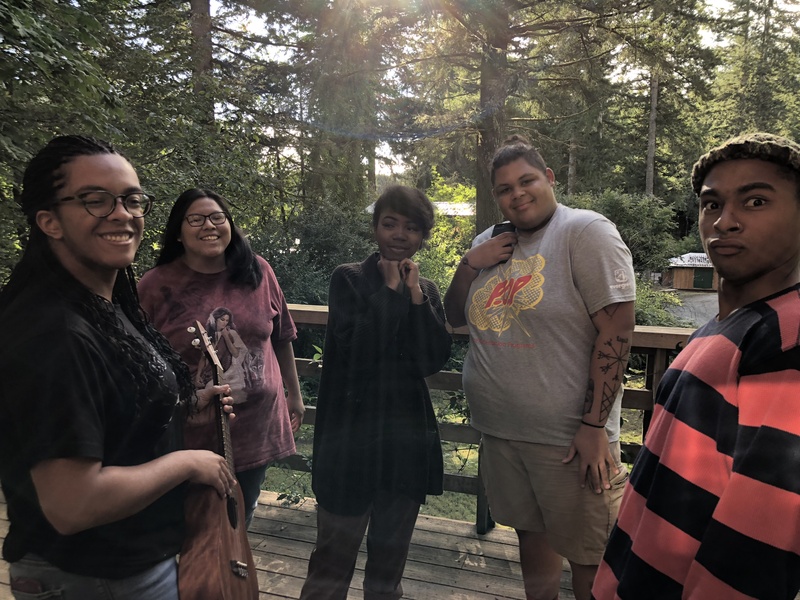 September 19, 2019 - Multicultural Scholars Begins!